Are you looking to Scrap your Car? If so, you have come to the right place! 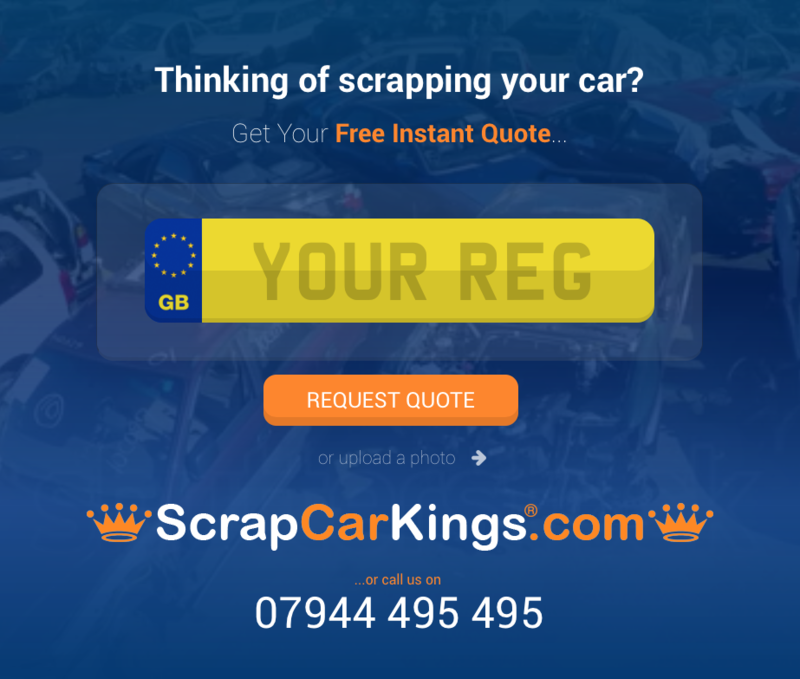 With Scrap Car Kings, you can enter your registration number into our website, receive a quote and if you’re happy with the offer, accept it and we will simply pay you your money and pick the vehicle up to take it out of your hands. Our service is reliable, cost-effective and we pride ourselves on giving our customers the best valuation for their vehicle. At Scrap Car Kings, we like to see our customers happy and that’s why we operate 7 days a week, so any queries and questions you have, however major or minor, feel free to contact us at any time. Why Choose Us to Scrap Your Car? There is no doubt that one time in your life, you have had a car gathering dust, taking up space on your drive – as a team at Scrap Car Kings, we like to ensure the process of scrapping your car is as hassle-free as possible. 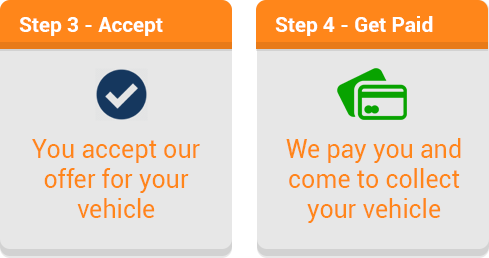 We offer our services in all locations around London, Essex and Kent so if you’re interested in receiving cash for your car – request a free instant quote. If you have been thinking about scrapping your car for a while now but can’t quite justify getting rid of your first ever car, you will when you realise that we give you the best price in the area! Also, if you have a vehicle which no longer runs efficiently, is beginning to fail MOT’s and is becoming unreliable – then the expense of continuing to run the car will begin to increase and you will no longer feel the need to keep running your precious car! In the long run, you will be saving money and will have received cash from us allowing you to put it towards a deposit for a newer car! Interested in Scrapping Your Car? Scrapping your car has never been easier than with Scrap Car Kings, interested in our scrap car collection service? 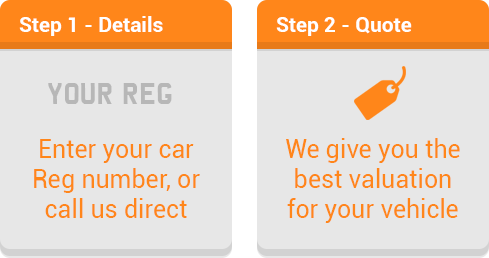 Then request a free instant quote or give us a call on 07944 495 495 and we will ensure you receive our free estimate for your car in no time and give you cash for your car.